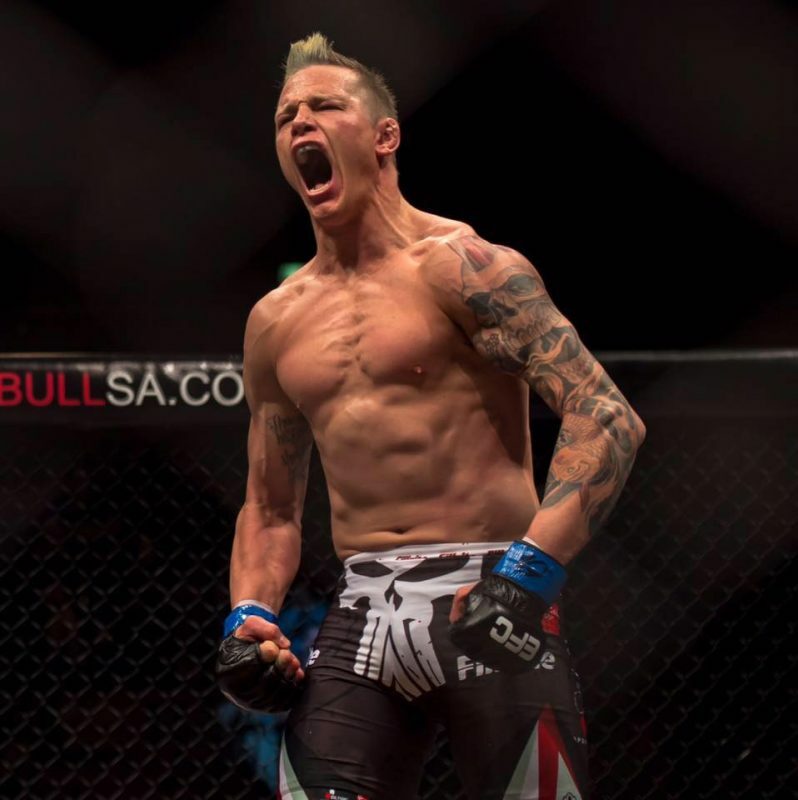 With #EFC68 just days away, we are 100% behind team Ocean fighter Martin “The Punisher” Van Staden as he takes on Gavin “BIG Tasty” Hughes for the lightweight championship title. If you are in Cape Town get your tickets and head down to GrandWest Casino and Entertainment World. It’s going to be an epic evening filled with an exciting card that has something for every EFC fan.